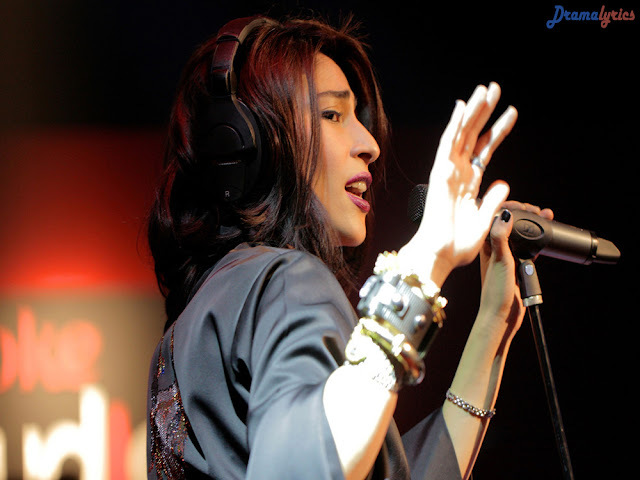 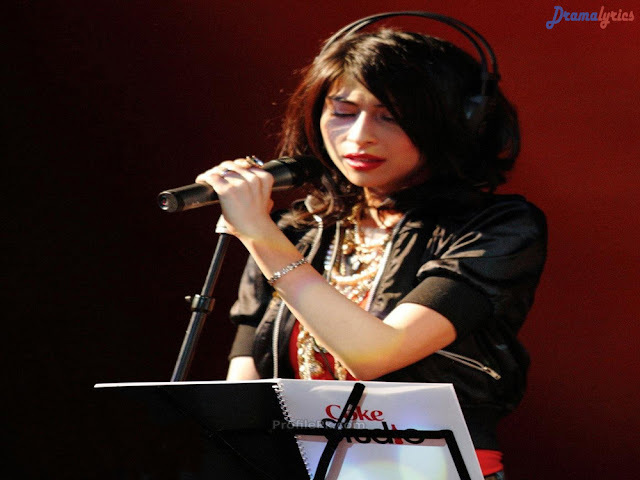 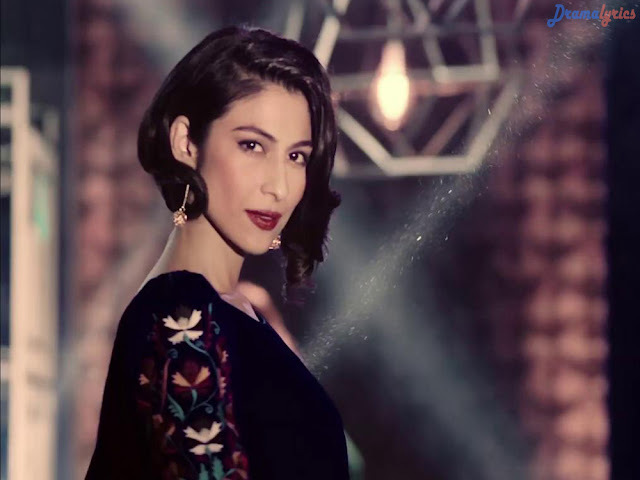 Meesha Shafi is a Pakistani actress, model and a singer who has appeared in Pakistani, Hollywood and Bollywood films. 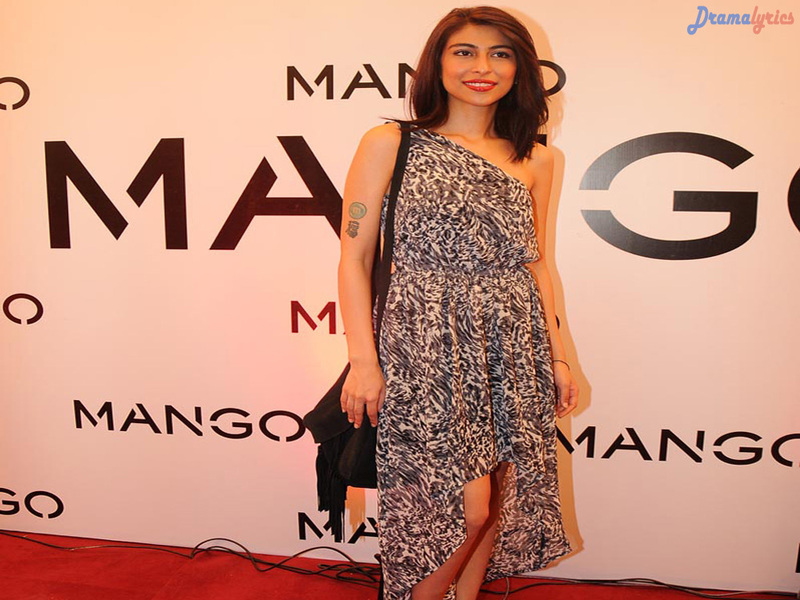 Shafi made her film debut with a supporting role in the 2013 Mira Nair’s Hollywood film The Reluctant Fundamentalist, which was moderately successful at the box office. Her portrayal of a confident, modern-day Pakistani singer, drew critical appreciation. 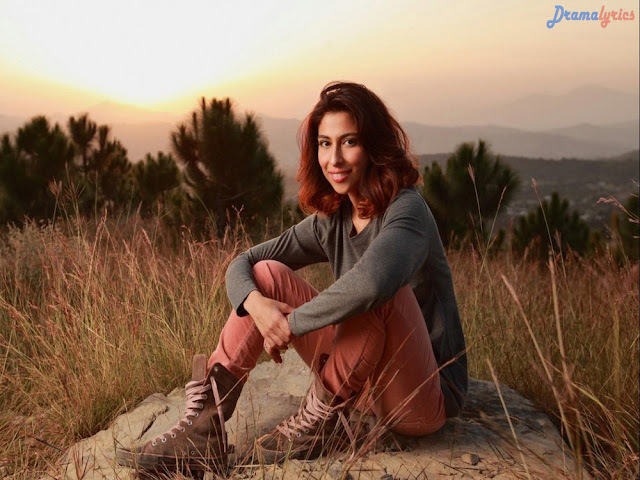 The following year she appeared in Bollywood film Bhaag Milkha Bhaag, which rank among the third highest-grossing Bollywood film of 2013 in India. She achieved further critical and commercial success for her role of Laxmi, an Indian spy agency Research in the 2013 Bilal Lashari’s action thriller Pakistani film Waar, which rank among the first highest-grossing Pakistani film of all time in Pakistan.